For this unique collection, illustrator Charlotte Gastaut designed a fresh and colorful paradise, revisiting the floral pattern which has been the symbol of the famous brand for decades. Colorful flowers and exotic birds decorate the packages. Are you ready to discover Le Paradis? Created in 1978 by Roger Péllegrino, Paul Léger, Raymond Chaillan and Robert Gonnon, Anaïs Anaïs was the first luxury fragrance created for young women. It is an original paradise, tender and unsettling, that guides young women in establishing their femininity. Thanks to its tones of lily, jasmine, orange blossom, it is romantic and innocent, but still sensual and powerful. Without upsetting the vivacity of the floral notes or disturbing their vibration, the sweet honey- scented base wreathes them in intimate sensuality. 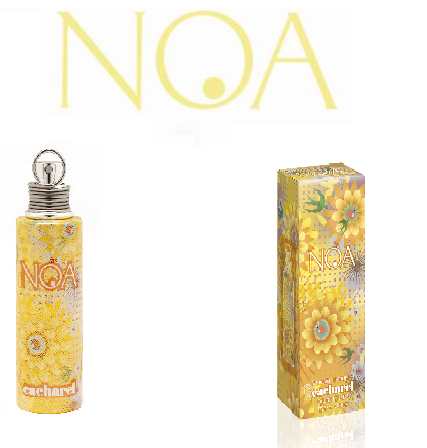 Created in 1998 by Olivier Cresp, Noa is a paradise of tender and luminous musky floral scents. It features different tones that make it so unique: a base of white musk in combination with pink pepper, peony, essence of Bulgarian Rose and sandalwood. Harmony and serenity, radiant and subtle sensuality, delicate and airy femininity. In other words, everything that a woman wants in her aura. Created in 2003 by Laurent Bruyere and Dominique Ropion. The paradise of Amor Amor could be described as the paradise of Love at first sight: explosive, gourmand, addictive. 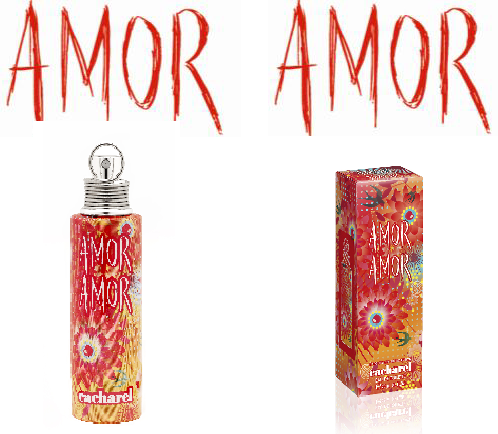 When you’ll smell Amor Amor, you will instantly feel the natural orange and mandarin essences, joined by a berry accord. Then, a floral bouquet of jasmine, rose, lily of the valley and Melati flower will gentle tickle your nose. Love isn’t just about romantic and sweet mood. It’s also about sensuality. That’s why the warm notes of sandalwood and cedar in combination with a hint of vanilla and caramel don’t miss from the formula. Just like a secret love elixir, Amor Amor shoots its intoxicating arrows into the heart of an entire generation of lovers. Created in 2009 by Honorine Blanc, Olivier Cresp and Alberto Morillas at Firmenich. 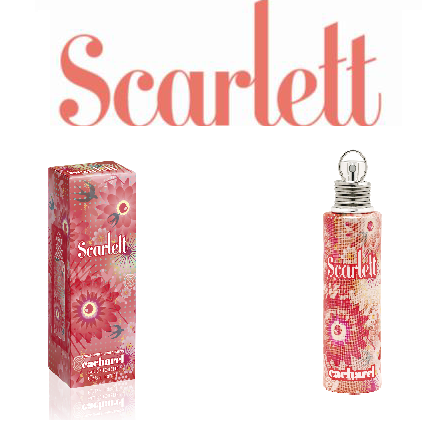 The Paradise of Scarlett plays between two worlds, floral softness and gourmand notes. On one side is the bouquet of immaculate petals than unfurls, unveiling orange blossom, with the gentle sensuality of jasmine and the virginal sillage of honeysuckle. On the other side, wisdom makes way for gourmand passion, full of surprises and seduction. Warm creamy and unctuous sandalwood are combined with the gourmand notes of pear and amber-scented Provence honey, confident in character. These four fragrances have everything we could possibly ask from our fragrance. 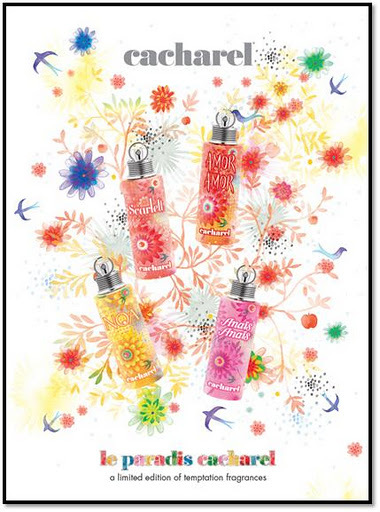 They promise to travel us in our personal Paradise, not only with their unique scents, but also with their pretty designs of the packaging. 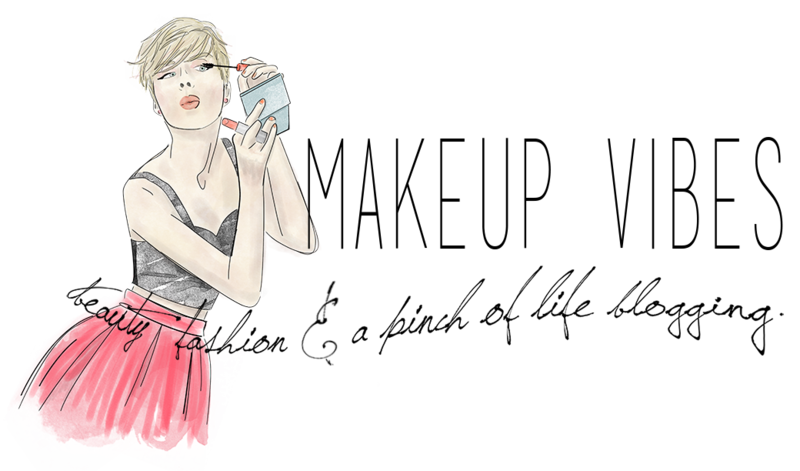 Have you tried these fragrances? Which one is your favorite? « What Does Spring Smell Like To you? Very informative share. I agree with you in this matter. Αχ τι μου θυμιζεις…τα παιδικα μου χρονια! Η Anais ηταν το πρωτο μου αρωμα!! Πολυ χαριτωμενα μπουκαλακια!